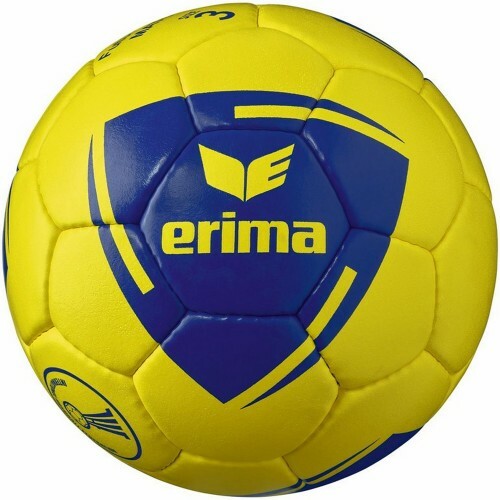 Handballs There are 134 products. 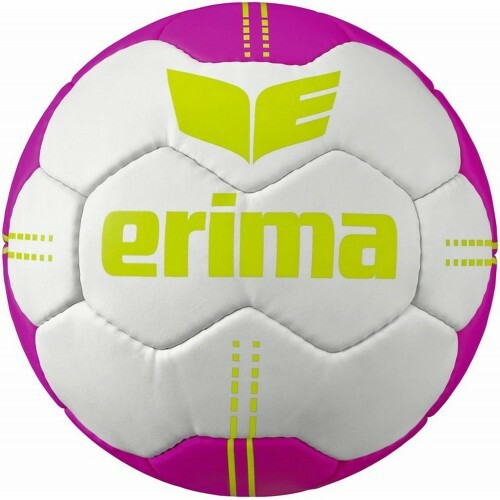 If you are interested in buying handball balls you can find them in our Handball Store. Here you can buy Derbystar handball balls, Erima handball balls, Hummel handball balls, Kempa handball balls, Molten handball balls and Select handball balls. 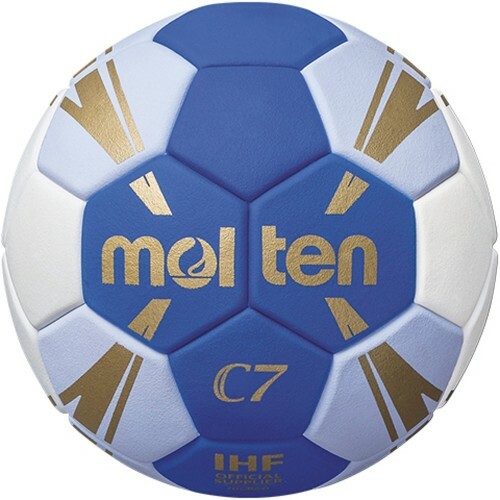 Find a great selection of quality handball balls for children and adults right here. 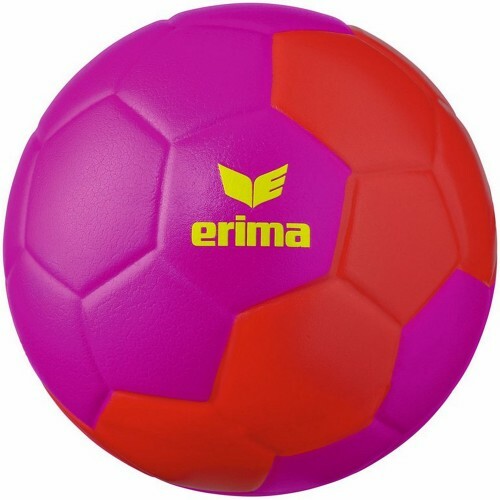 Great selection of handball balls with cheap price allow each customer to choose for themselves the favorite model of handball balls. Only one click is required to make the product to arrived at your address. 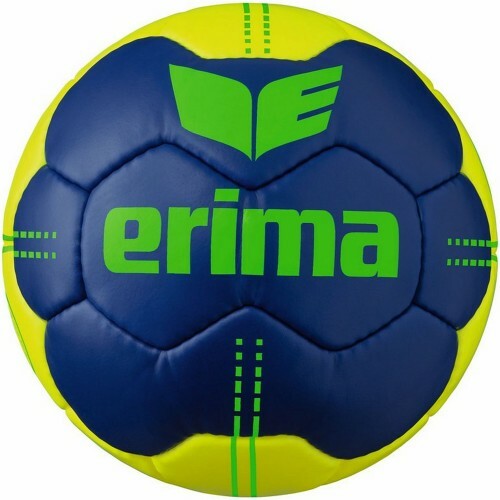 Erima Handballs, Handballs by Erima, Erima Handballs at HANDBALLcompany.de - your Handball Store in Web - Erima Balls and Handballs for training and match. 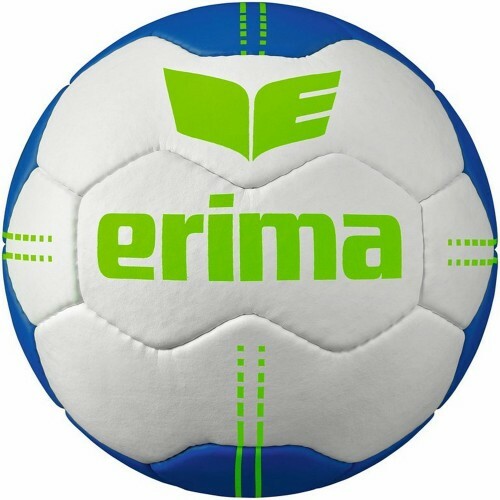 Erima Handballs. Hummel Handballs, Handballs by Hummel, Hummel Handballs at HANDBALLcompany.de - your Handball Store in Web - Hummel Balls and Handballs for training and match. 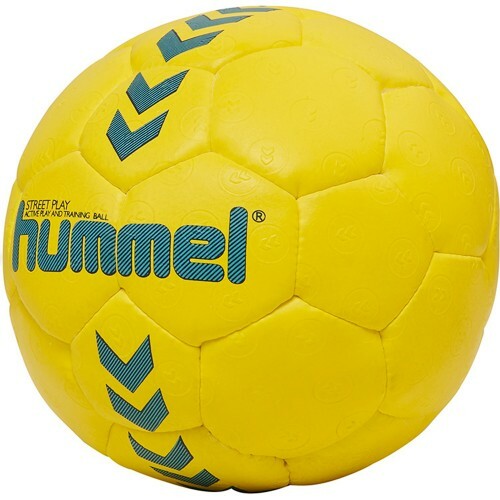 Hummel Handballs. 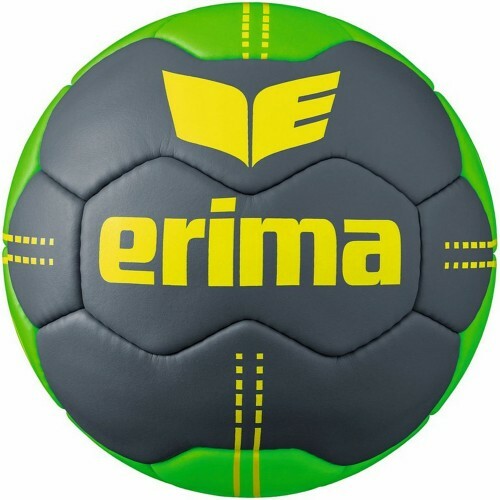 Kempa Handballs, Handballs by Kempa, Kempa Handballs at HANDBALLcompany.de - your Handball Store in Web - Kempa Balls and Handballs for training and match. 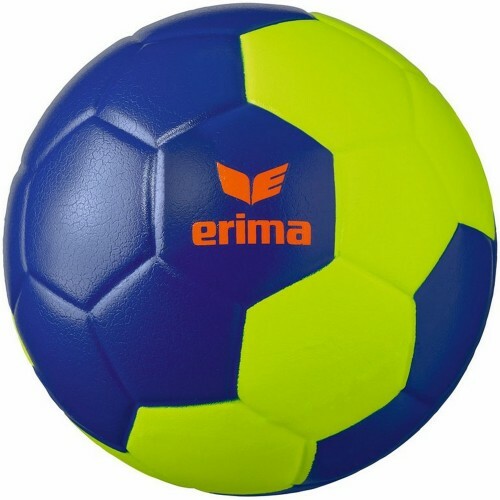 Kempa Handballs. 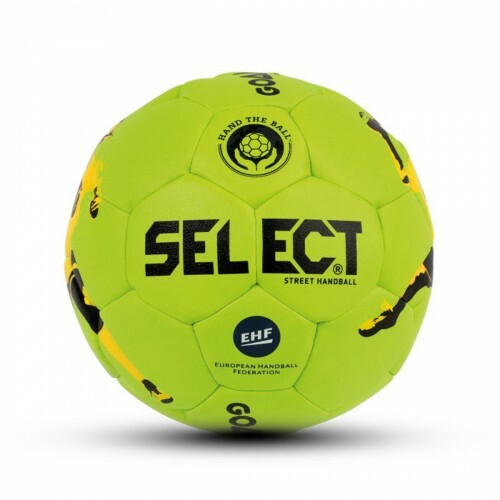 Select Handballs, Handballs by Select, Select Handballs at HANDBALLcompany.de - your Handball Store in Web - Select Balls and Handballs for training and match. Select Handballs. 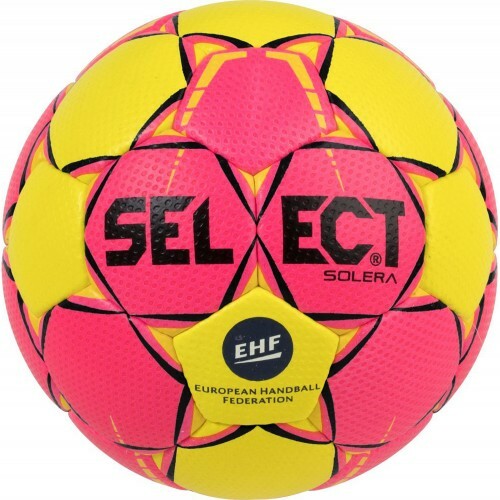 Ballpackages & Handball Ball Packages buy cheap in our Handball Online Store for Handball Packeges at HANDBALLcompany.de.